At Estetica Institute of the Palm Beaches we provide different levels of the finest in professional care. Our Board Certified Surgeons, Dr. Greg DeLange and Dr. Arturo Guiloff, provide the highest level of surgical skill that rejuvenate in the operating room and also with minimally invasive procedures. Physical Beauty is achieved through a combination of elements. With this concept in mind, Estetica Institute of the Palm Beaches has merged a continuity of services that promotes total well-being, resulting in a more self-confident and a more beautiful you. Our Medical Aesthetics Group offers a wide variety of advanced spa-like services and medical level procedures. We genuinely hope that you will discover more about our practice, the many cosmetic procedures and treatments available to you, and other useful information that will answer questions you might have about cosmetic surgery and the services we can provide. Fatty tissue that cannot be eliminated through diet and exercise can be removed in a procedure called Liposuction. Liposuction can be performed wherever there are excess fat deposits and quite often more than one area is treated at a time during surgery. The most common areas for liposuction include the love handles, inner and outer thighs, lower back, abdomen, axilla, and underneath the chin. The results are immediate and impressive. If you’re having a problem losing weight in certain areas, this procedure can remove the excess adipose tissue in that particular area. This should not be your solution to weight loss, just a treatment for those stubborn areas. Liposuction can dramatically or subtly provide for a more symmetrical appearance. The patient can be awake or asleep under IV sedation during the liposuction procedure. The area of interest is first treated with a dilute saline solution containing lidocaine and epinephrine to shrink the small blood vessels that can cause bruising (Tumescent solution). A small cannula is placed into the problem area under the skin, and the fatty tissue is removed by a vacuum process through the narrow tube. We usually use a technically advanced system that vibrates the cannula thus minimizing the trauma to the area which minimizes bruising and pain following the procedure. After the surgery is complete, the areas are then compressed with a garment to minimize bruising and reduce swelling. The entire procedure requires from 30 minutes to two hours depending on the areas treated. Early activity is recommended and a shower can be taken 48 hours after the procedure. Prescription pain medication is usually taken for a day or two then over the counter pain relievers can subdue any aches and pains that remain. A compression garment is usually worn for 24/7 for two weeks after the procedure then 12 hours per day for two more weeks. The results are quick and often dramatic and very rewarding! Estetica Institute offers the safety of an accredited surgical facility with the privacy and comfort of the doctor’s office. Our surgeries are performed at our modern, surgical center by a highly trained staff of professionals who all maintain the highest credentials. This facility is accredited by the American Association for Accreditation of Ambulatory Surgery Facilities (AAAASF). 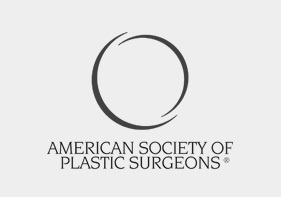 AAAASF accredited plastic surgery facilities are rigorously inspected and evaluated. A set of strict standards must be met which assure the patient of a commitment to safety and efficiency of the facility and equipment. Our highly qualified staff of anesthesiologists, anesthetists and nurses will work with you before, during and after surgery to make you as relaxed and comfortable as possible. At Estetica we strive to give our patients the best, most comfortable experience possible. From the attentiveness of our nurses, to the precision artistry performed by our surgeons, we rely on our high standards to provide our patients with the outstanding results and smooth performance they have come to expect. Our patients feel confident that have made the best decision in choosing the talented surgeons and caring staff at Estetica Institute. 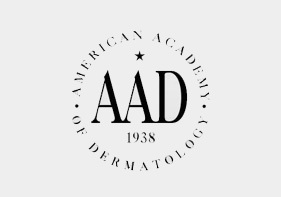 As the leading accrediting organization, AAAASF has developed the systems to effectively monitor and implement the latest advances in outpatient care that directly benefit patients. 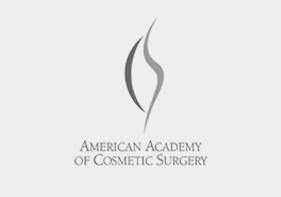 In order for a facility to be accredited by AAAASF, only Board Certified Plastic Surgeons who are eligible to perform plastic surgery procedures in an accredited hospital are allowed to obtain privileges. 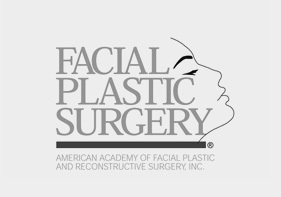 is a well established Board Certified Plastic Surgeon with over twenty years of experience in the field of plastic and reconstructive surgery. 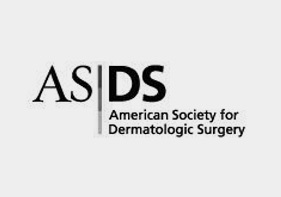 Our advanced and state of the art laser and outpatient surgery facilities provide an extensive selection of cosmetic and reconstructive procedures for men and women. Some of our goals are to provide you with the most complete and accurate information about the available procedures in cosmetic surgery and delivering the best by providing technical excellence and outstanding post operative care. Our staff and myself are always available and truly listen to our patients. We assure you that you will be treated in a very caring, respectful, and understanding manner.